Over the last few years we’ve been compiling a host of sector-leading research into the benefits of solar lights on those living ‘beyond the grid’. On these pages you’ll be able to find out about the impact of solar lights on education, poverty, health, well-being and the environment. You’ll be able to explore our amazing impact calculator, browse our impact reports and have a play with our impact dashboard to get some fantastic insights into our customer’s lives in rural Africa. All the data in this section came from our award winning research team led by Kat Harrison. Unfortunately for everyone at SolarAid, Kat has found a new home. But the good news is that she will be carrying on her research for the benefit of the off-grid energy sector, and the 600 million people living without access to electricity in Africa, with the good people at Acumen. 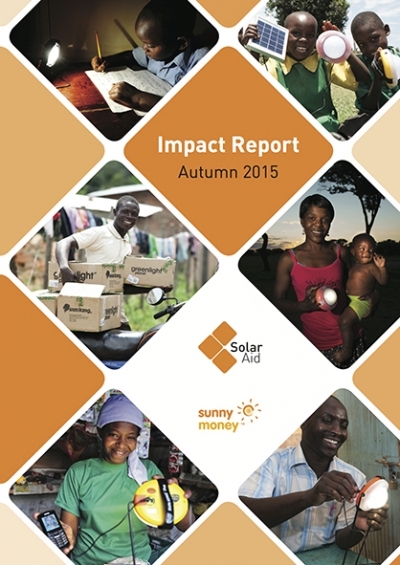 Please explore all the amazing impact data we have gathered over the last few years and prepare to be amazed at the impact of solar lights on just about everything! 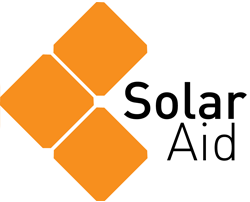 10 million people with access to safe, clean solar light. 5.8 million people noticing better health. You can calculate the impact of your donation using our new online social impact calculator or read some of the reports we have published.